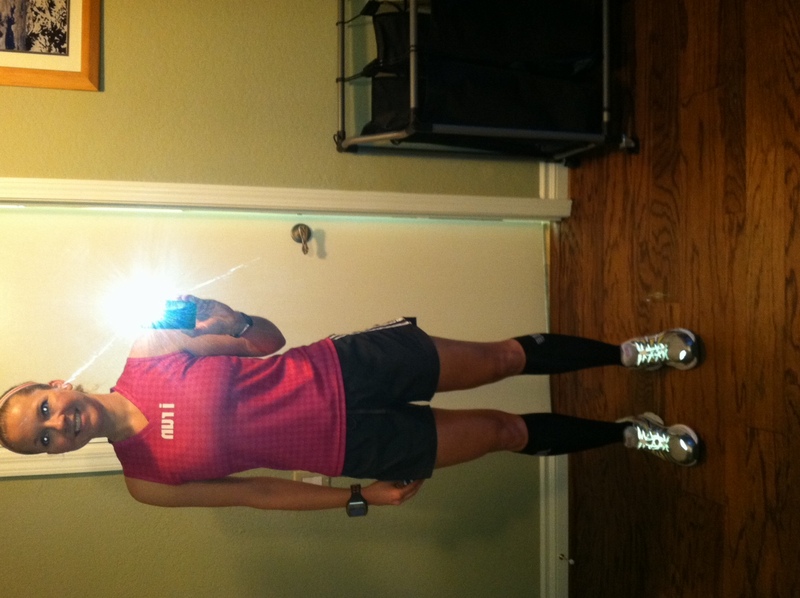 I Run Because… New tee and winners! To finish what I started – Jennifer G.
And here is the tee! I will send an email to the 3 winners, so keep a look out for your inbox! Meet Toughies GINA, ERICA & KIM! 2012 Race Plans: I’ll start with my 3rd half marathon in January to warm up for my big race, the Rock and Roll Marathon in New Orleans, which will be my first marathon! I’ll also make a return trip to New Orleans for one of our favorite races, the Crescent City Classic 10k. We also plan to do lots of local 5k races and I’m planning on wearing my race director’s hat again this year to direct my 2nd charity 5k race! What make you a Tough Chik: I think a lot of things make me a Tough Chik. First of all, I’m a mom of 5 kids (ages 20-2)! 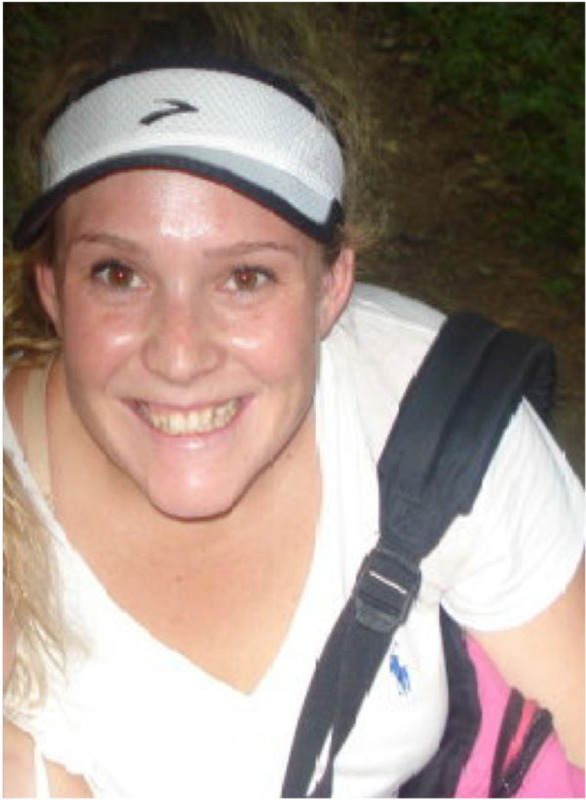 I started my running journey on February 8,2010, 6 months after my daughter was born and it wasn’t an easy road. 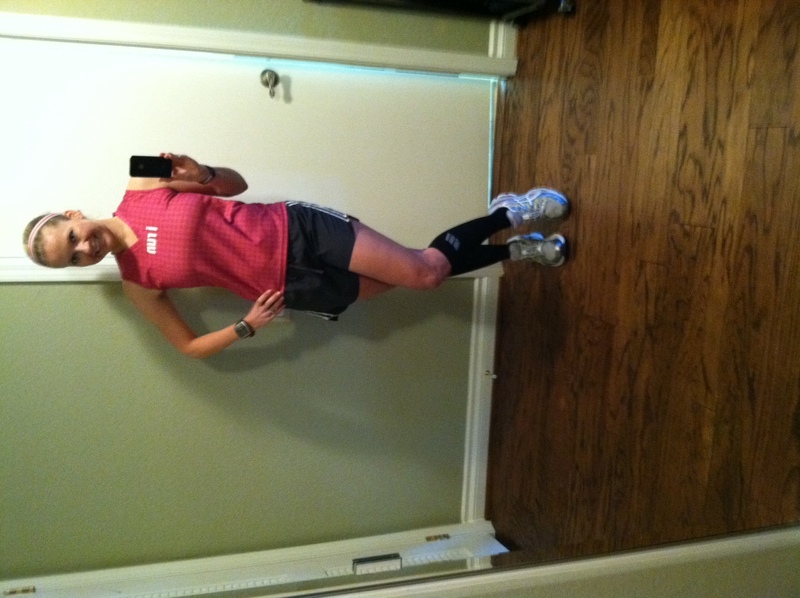 After the first 3 months, I developed shin splints, which turned into a stress fracture. I was devastated but I kept moving. We bought an elliptical machine that I started working out on once the pain was bearable. 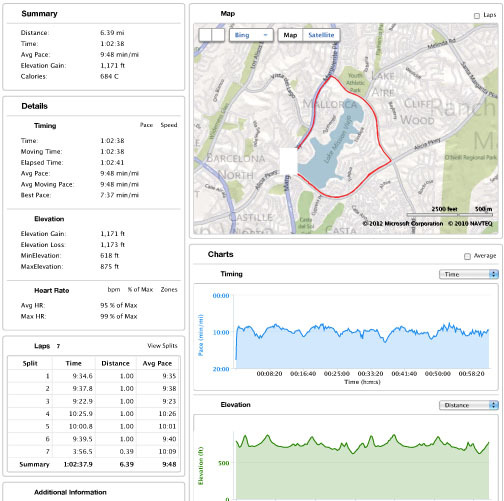 After I recovered, I set my sights on training for my first half marathon. Less than a year after I started running (1/30/11), I did it! 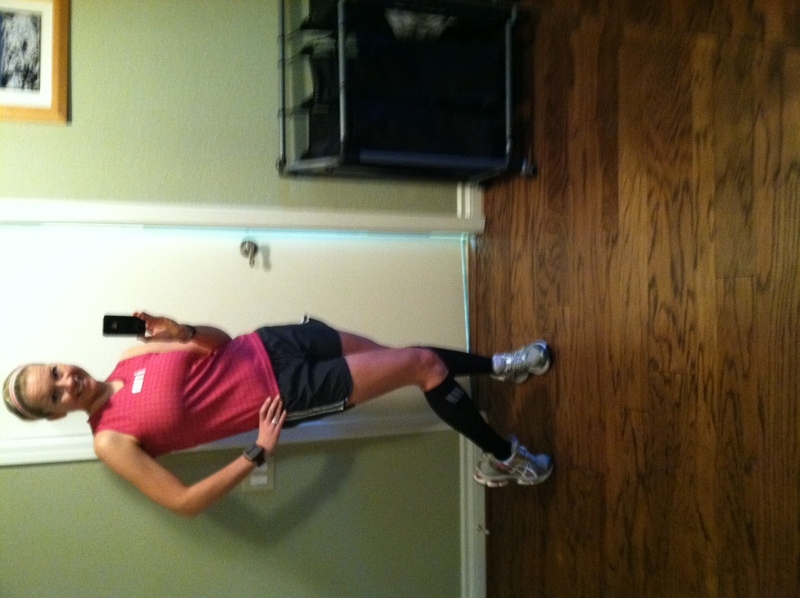 Three days after my last half in October 2011, I was out for a training run at night when I fell and broke my left arm. I actually attempted to finish my run after I fell but soon realized that this wasn’t just a bump or bruise. I had to have surgery on it and have a metal plate placed in my wrist. 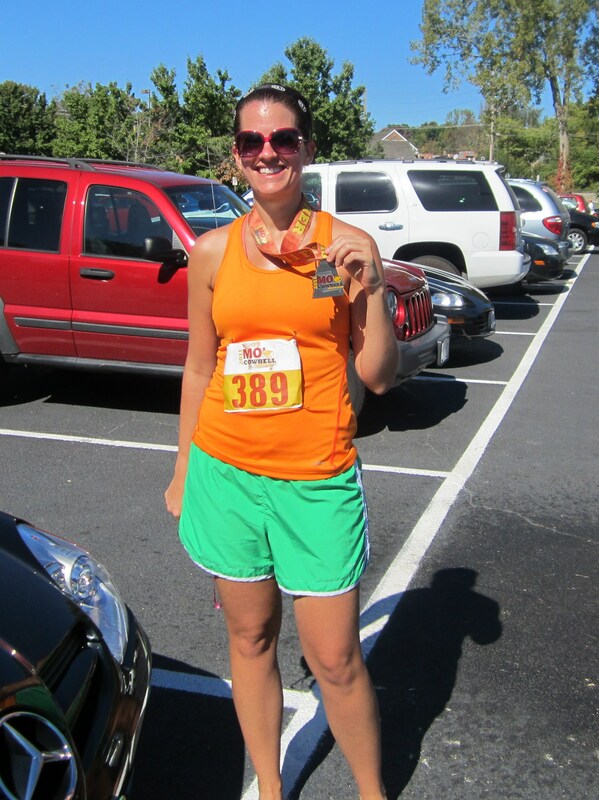 Two weeks after my surgery, I ran a 5k race. It probably wasn’t the wisest thing to do but it was a benefit race and I’d said I would be there months before. Since then, I’ve continued my marathon training, at times running with my arm in the air (as if I’m signaling a right turn) to help with swelling. I’ve also lost 68lbs in almost 2 years! I look forward to getting to know you and working together as teammates! 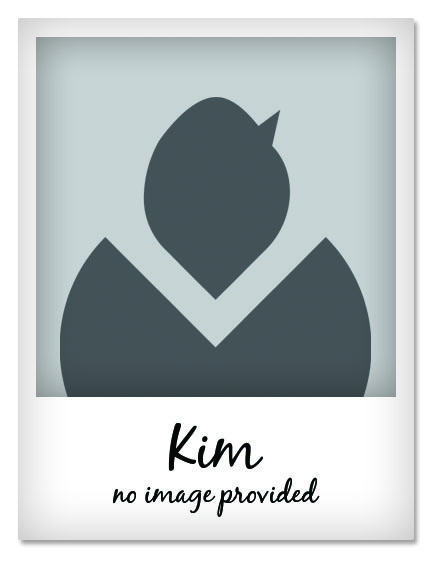 Fun Fact: In ApriI 2011, I was featured on anothermotherrunner.com (Website of the Run Like a Mother book) in their “Follow this Mother!” section, which spotlights running, blogging mamas. Coincidentally on the same day, I also had the opportunity to meet and run with Born to Run author, Chris McDougall and ultra runner, Scott Jurek. I have never been comfortable with the label “runner”. 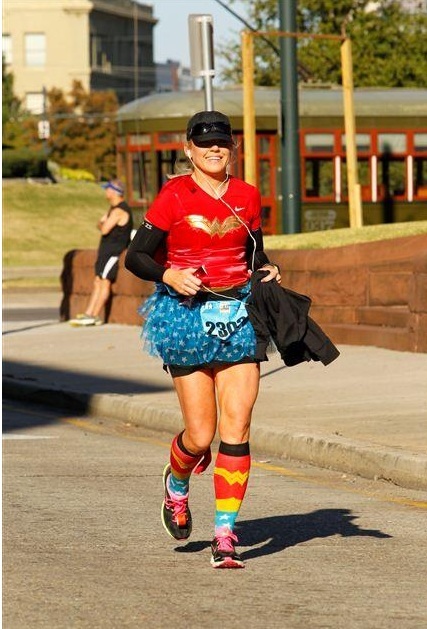 Even when I was marathon training, I would tell folks I was training for a marathon and the response would be, “Oh, so you are a runner?” My typical response was, “Umm, not really. I am just a cyclist who happens to run.” Runners are skinny and lanky (which we all know is not true) and well they don’t feel like they are going to die every time they head out for a run. So I did my best to pretend that I was a runner, to pretend I was Tonia. Two hours before my run, I drank my nuun (that is what runners drink) and ate a mini luna bar (that is what runners eat). I also drank a lot of water, but I always do that! Then I got dresses, WWTD? A) My TMB Endurance band – to keep my wispys and bangs in place, serious runner aren’t messing about with their hair, have you seen how short T’s hair is?? B) My RUNning singlet. It even says that I RUN! C) My Road ID, in case I can’t channel T and I DO die. 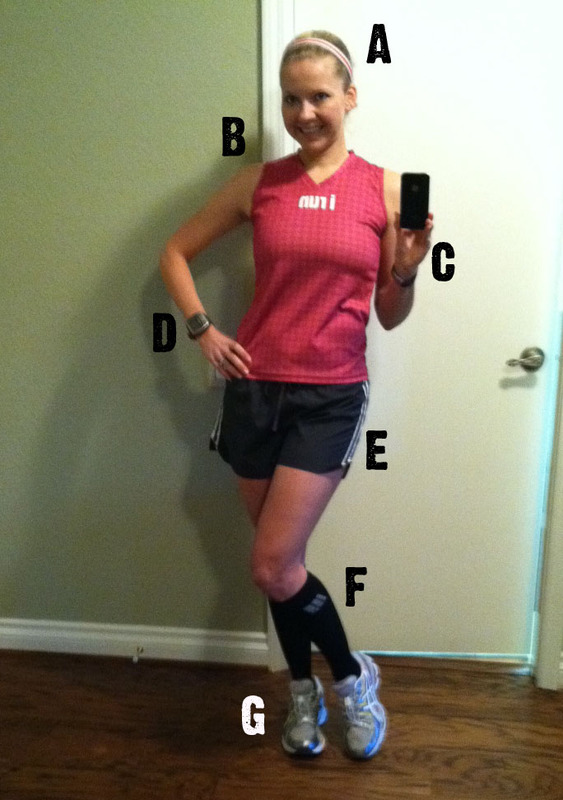 F) CEP compression socks, I have only used these for recovery, but real runners run in them! G) Asic GEL-Nimbus, yeah I do have yanks in them. 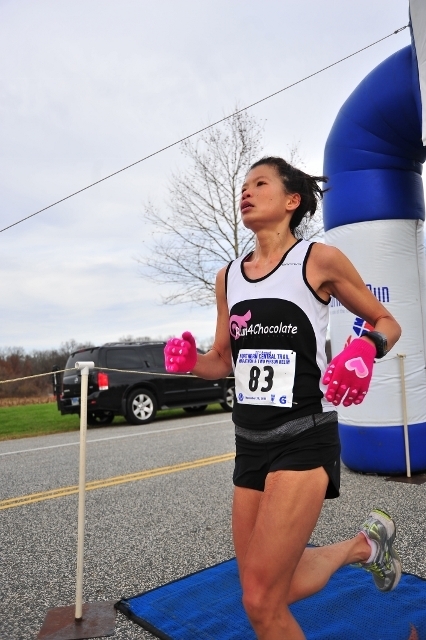 Real runners probably use laces, but after tris I hate shoe laces! It was perfect weather, about 70 degrees and I started out feeling pretty good. I did make a rookie mistake, you see I need to do laundry and I was out of the “good” shorts bras. About a half mile in, I was feeling it. Up and down, bouncy bouncy…but I am TOUGH…I kept on running. Lap one went really, really well besides the eh hem chest pain. The run has a pretty steep climb at the beginning, which I trucked up on lap 1, lap 2 was a little more difficult but actually it felt about as difficult as it normally does. Pretty convincing performance, eh? I was proud of myself. 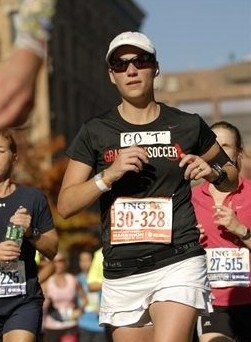 Although my stomach was NOT happy with me, so I am not a real runner…yet. 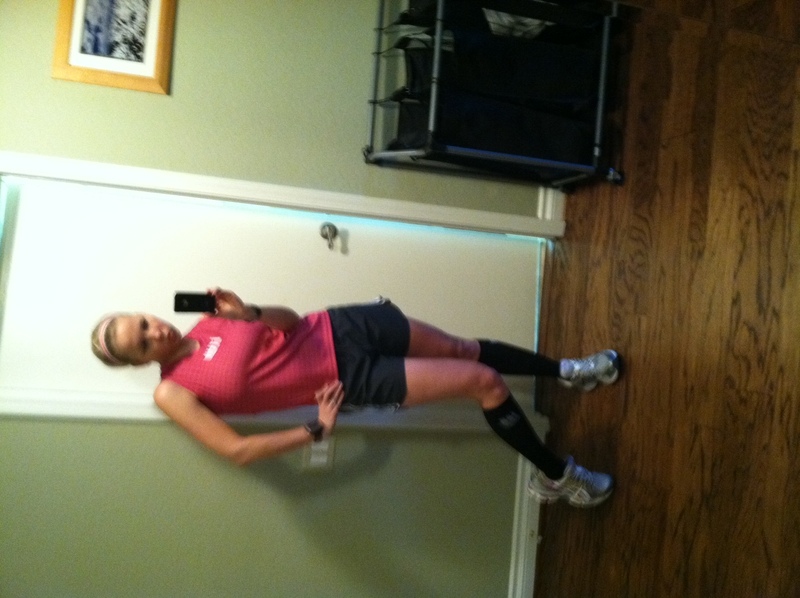 Arm warmers with a sleeveless shirt, cute or goofy? I got an overwhelming positive response. Most of you thought it was cute. A little background, I am a cyclist first. Sure, I run and compete in triathlons (and LOVE it) but if you give me a few free hours, I am going to pick my road bike every single time. To be fair, I have been riding a lot longer than I have been running or swimming and I am a much stronger cyclist than runner or swimmer. Most roadies (slang for road cyclist if my granny is reading) wear short sleeve jerseys. 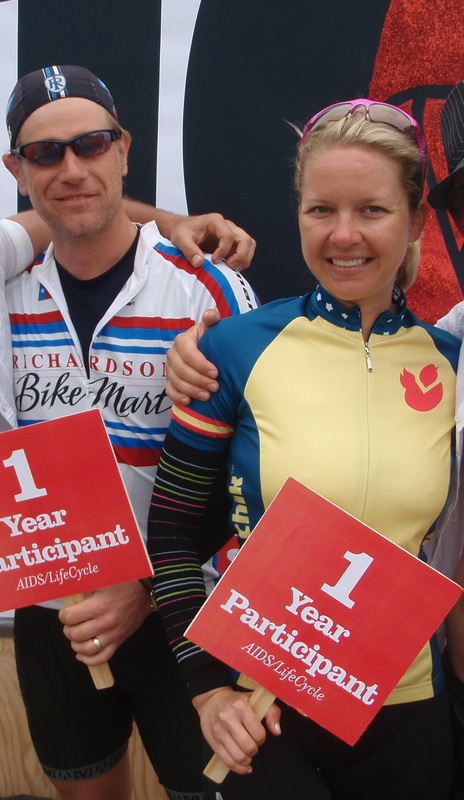 In fact, I have read rules for bike races stating that your jersey must have sleeves. Most roadies also have chicken wings for arms, so it is probably for the best. 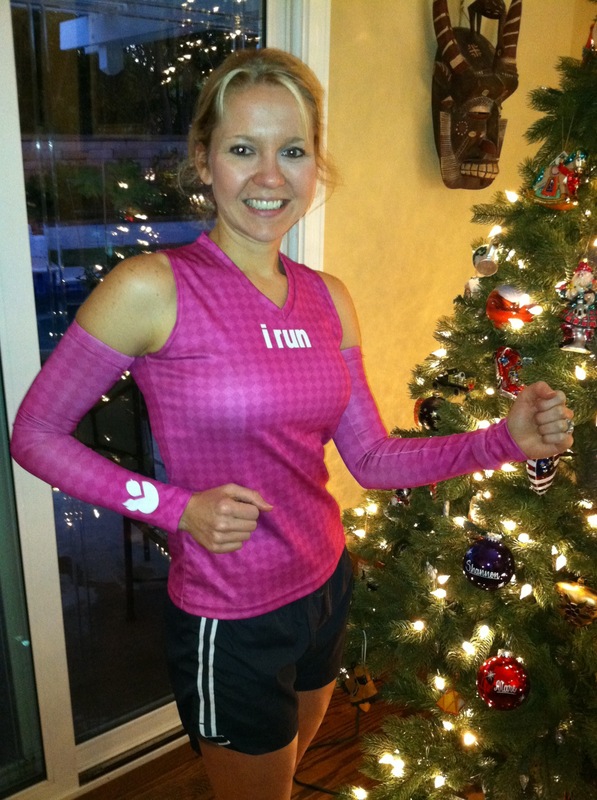 Arm warmers have been worn by cyclist forever and it seem lately that runner and triathletes are adopting them as well. For a cyclist, when you wear them, you are wearing them with a short sleeve jersey. So, your shoulder is covered. I never really considered wearing arm warmers with anything but a short sleeve cycling jersey. And I love arm warmers, they are the cyclist version of knee socks. 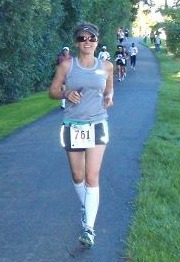 I have them in many colors and was über excited when I final got my Tough Chik arm warmers produced. I decided to go with the gray check to match the pocket of the Tough Chik cycling jersey and pink check which would match the pink TC jersey AND the running tank. The other night I put on my running singlet and decided to see how the arm warmers would look with it. It is one of those looks that see on other people and think it is cute and fun, BUT you aren’t quite sure if YOU can pull it off. So, I turned to my husband (first mistake) and asked if he thought it was cute or goofy. He is very honest. He looked at me and said, “won’t your shoulders be cold, that doesn’t make sense.” I made him take a photo and I asked you and you guys loved it, for the most part. A big thank you to all of you who responded! I now feel confident wearing arm warmers with short sleeves and no sleeves. Next I am going to try the grey check arm warmer with the tri top! Do you wear arm warmers? Do you wear them with a sleeveless top? Do you get the cold shoulder?